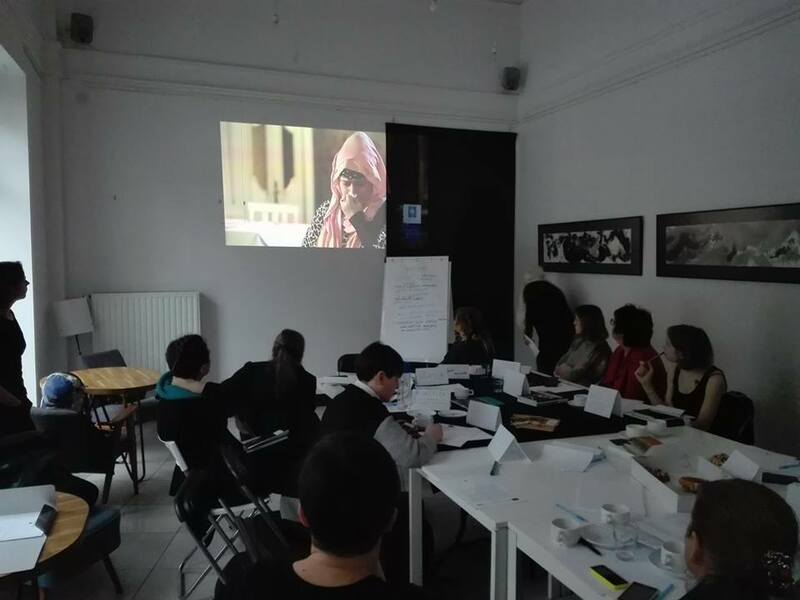 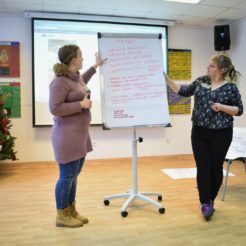 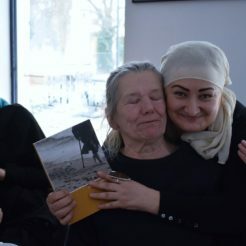 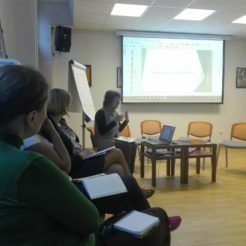 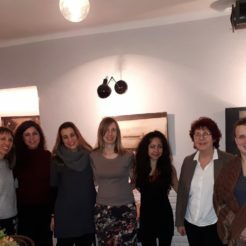 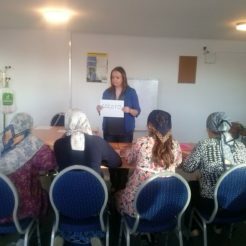 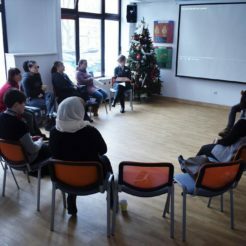 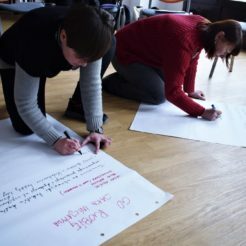 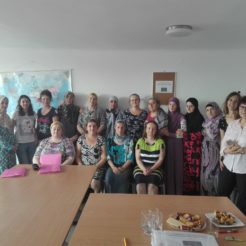 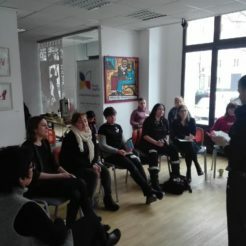 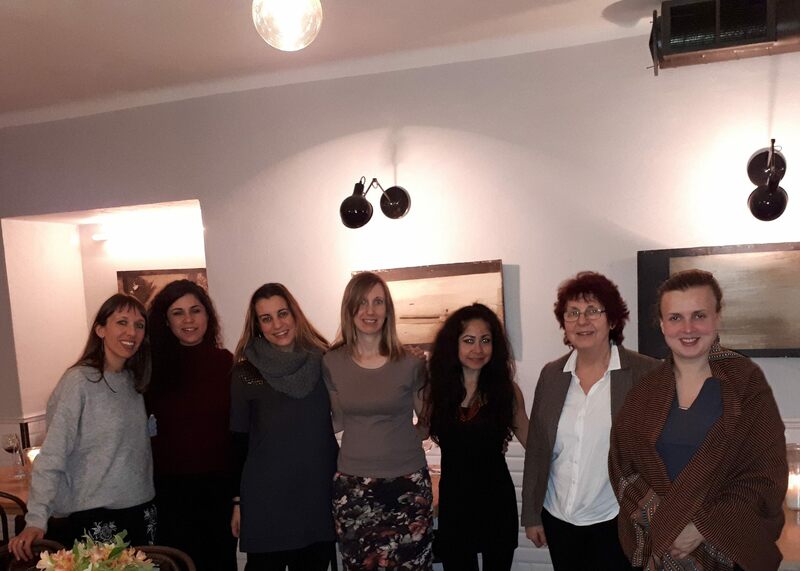 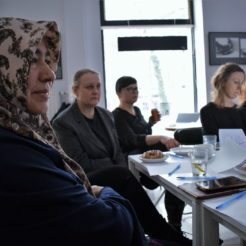 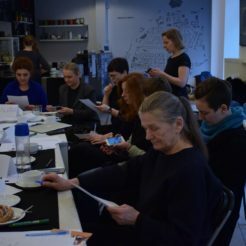 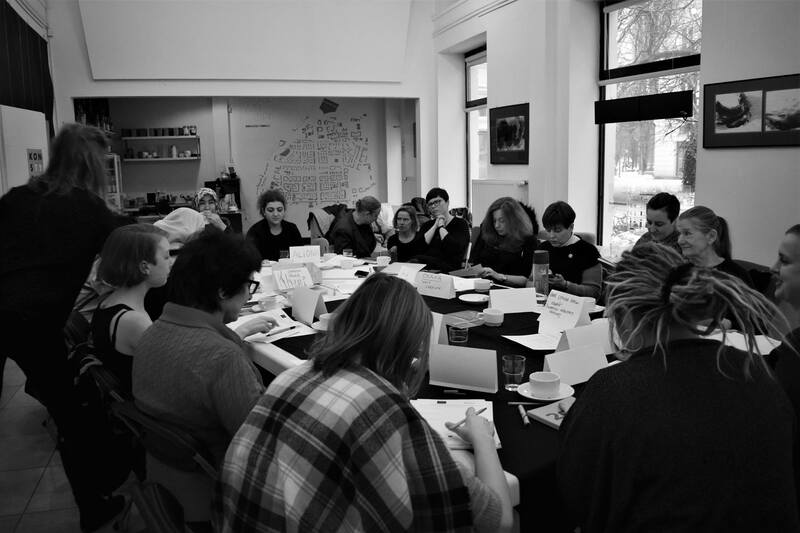 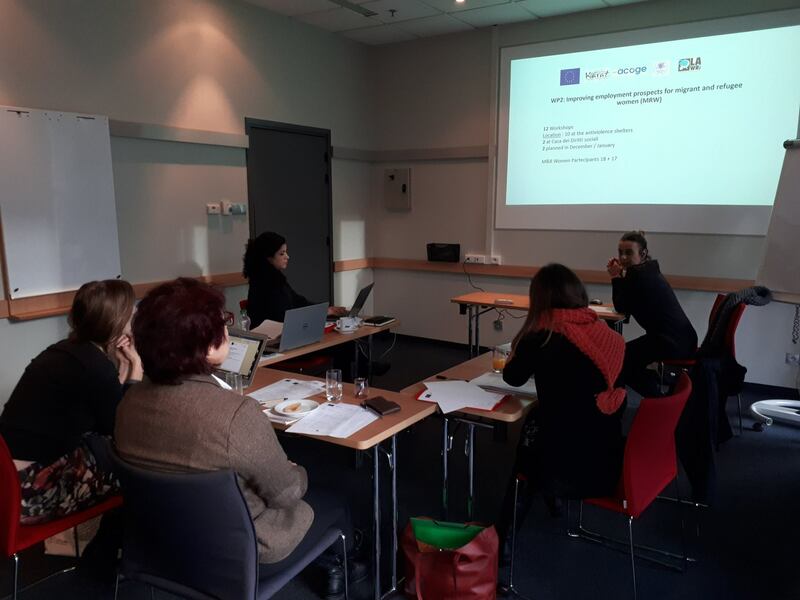 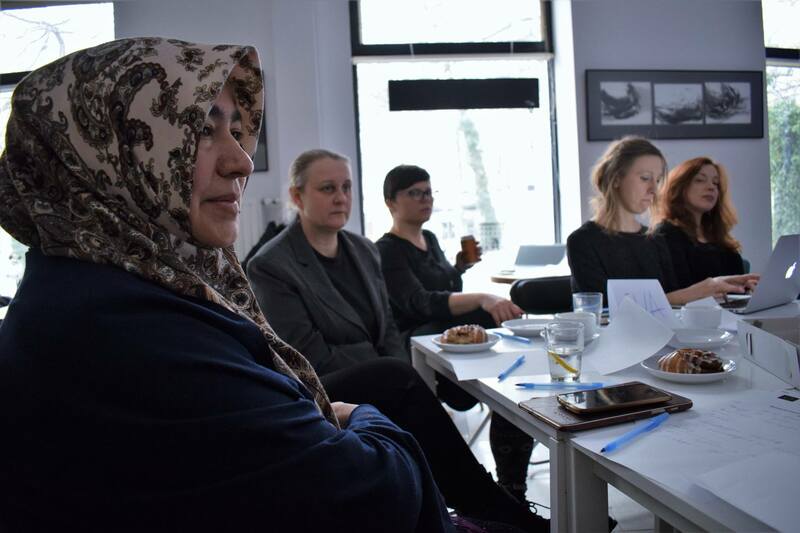 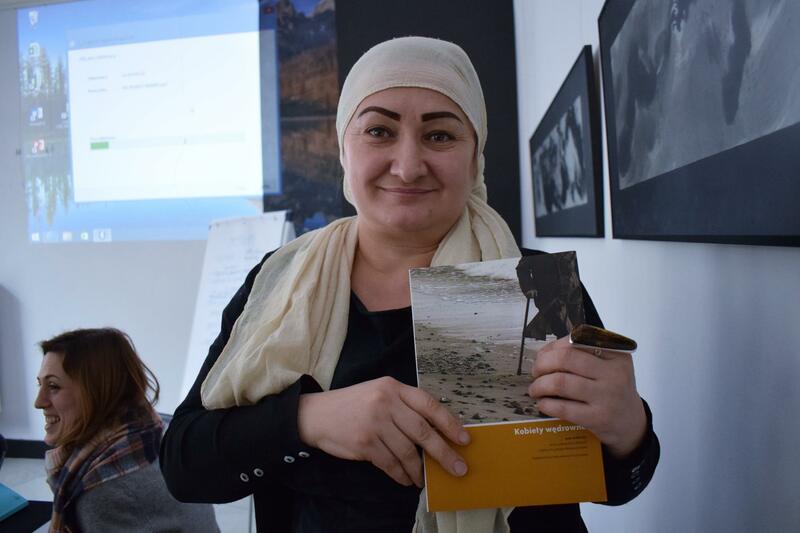 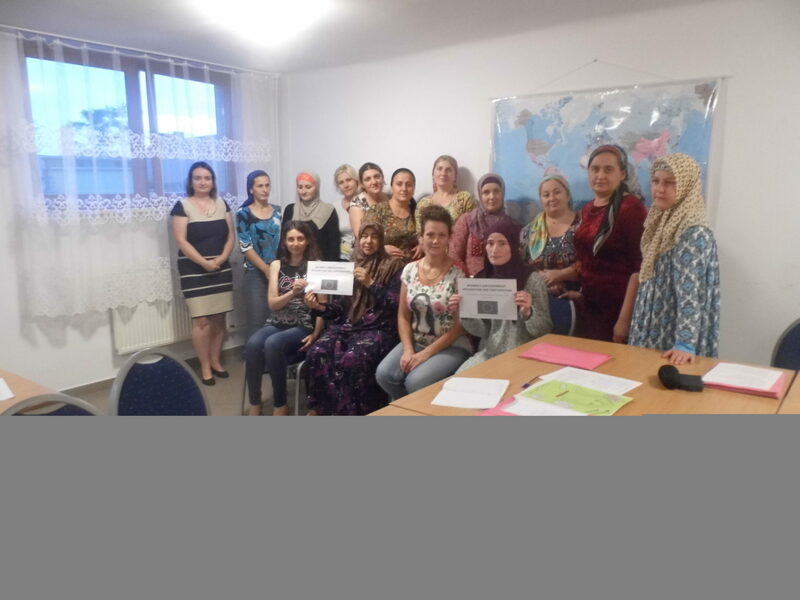 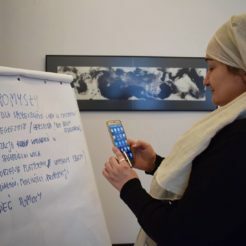 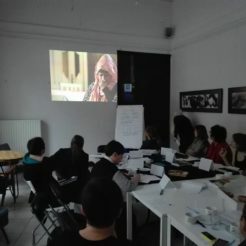 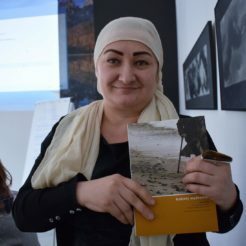 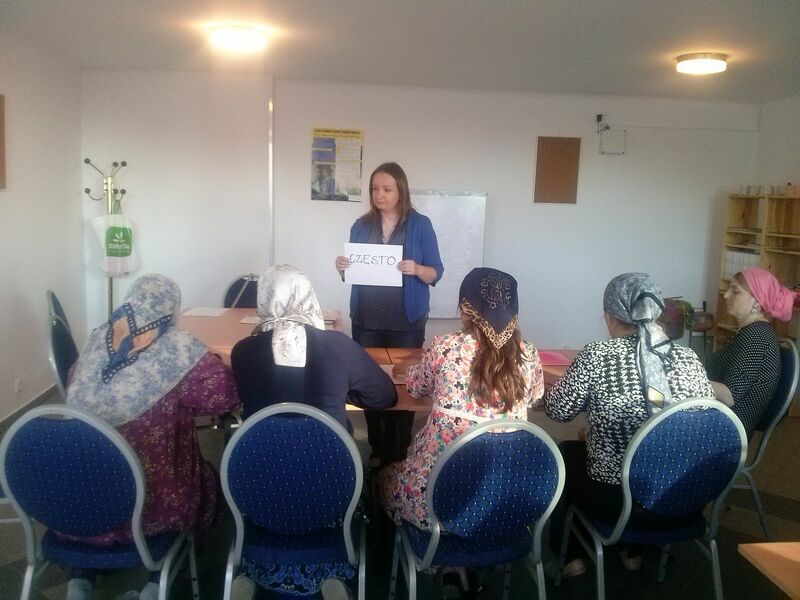 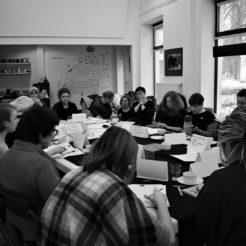 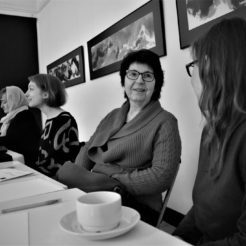 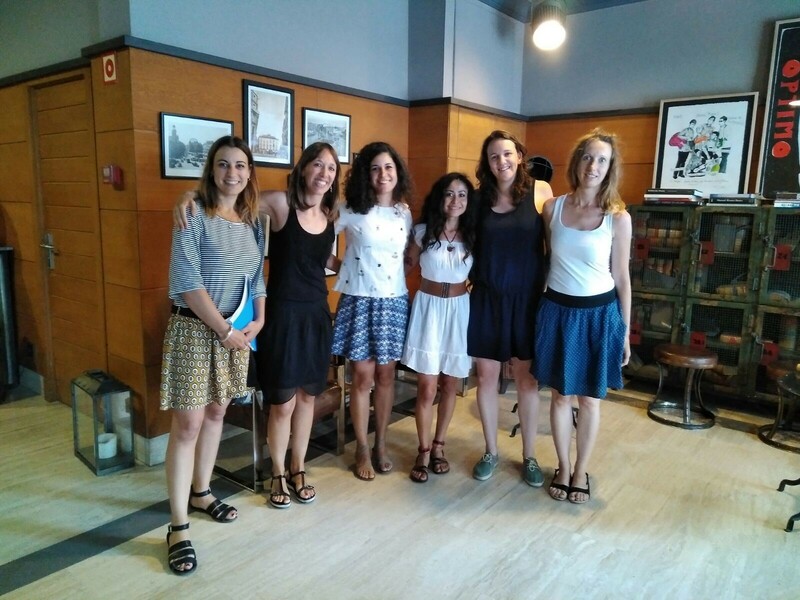 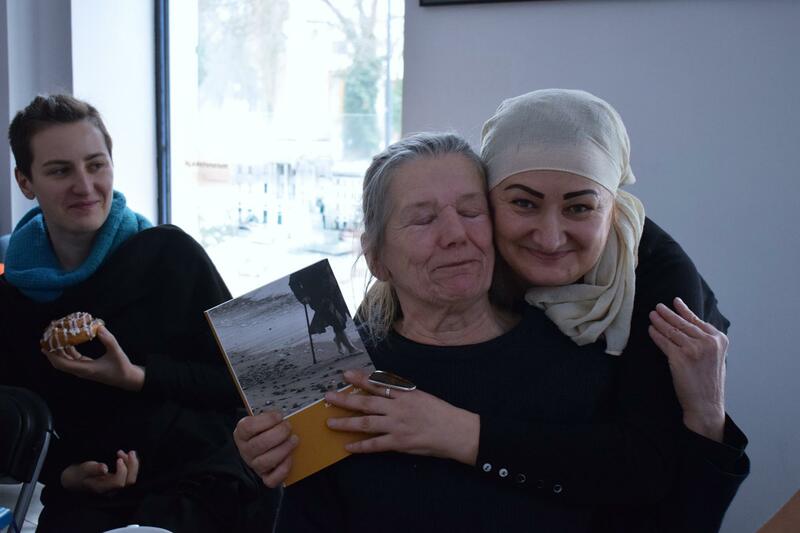 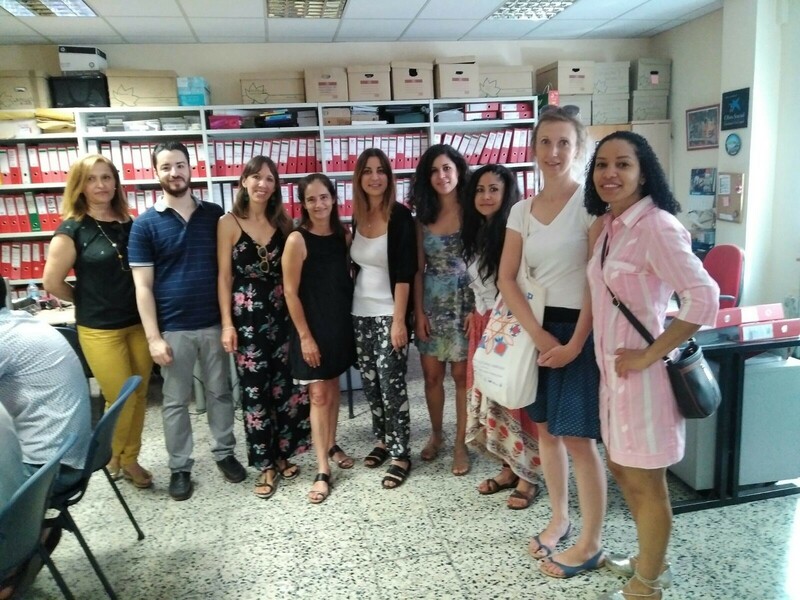 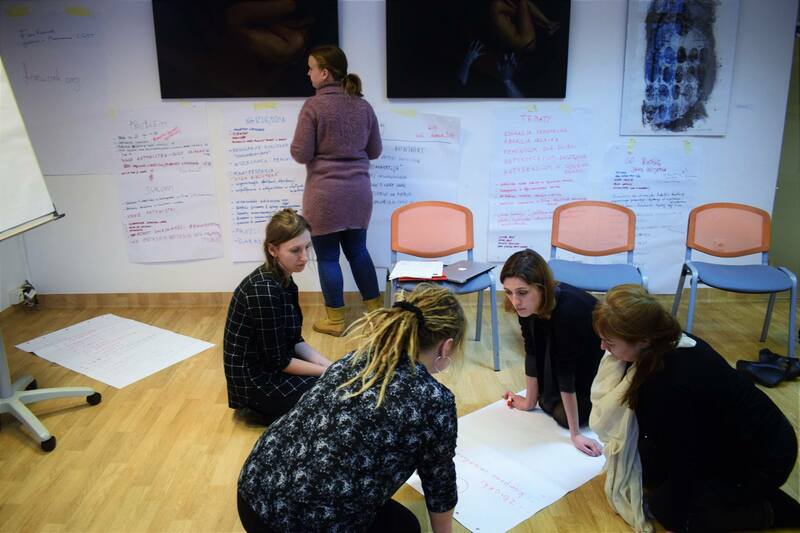 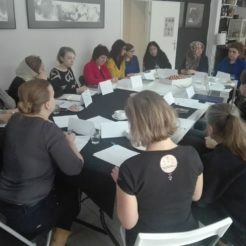 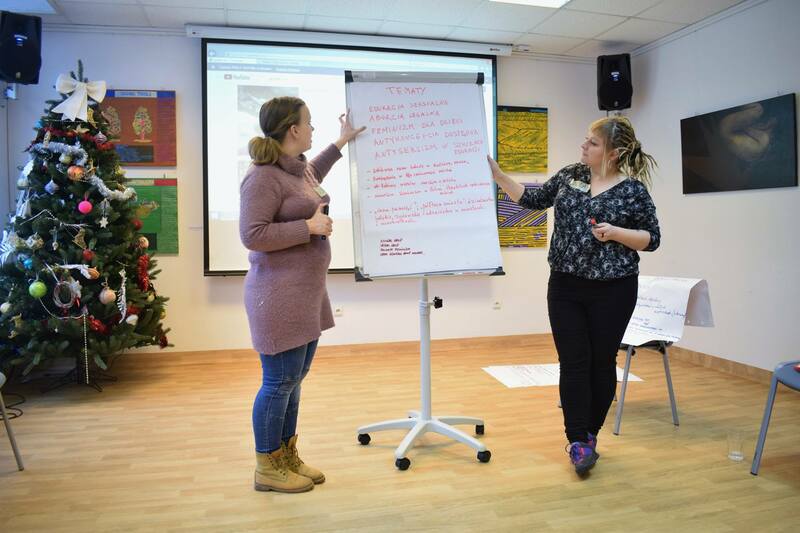 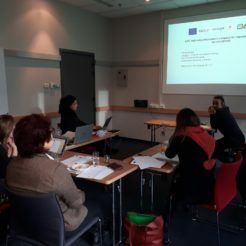 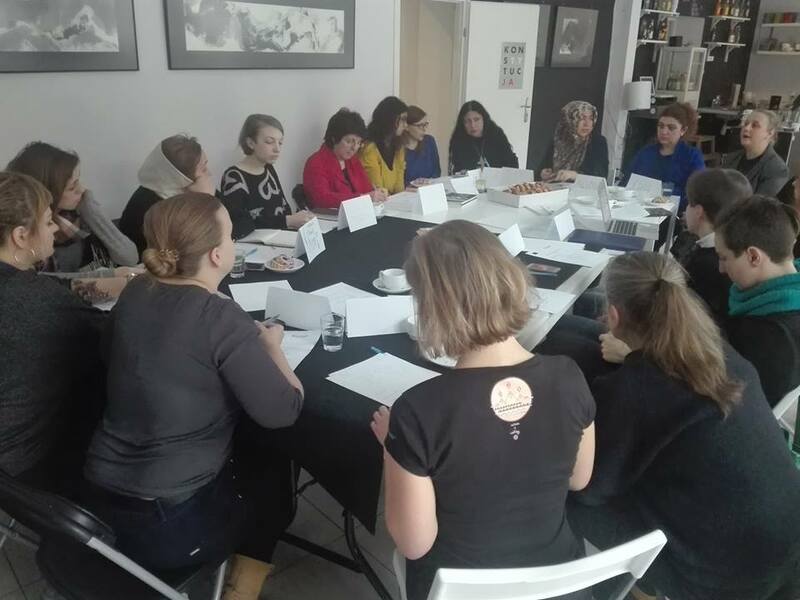 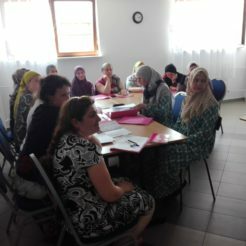 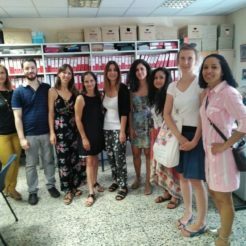 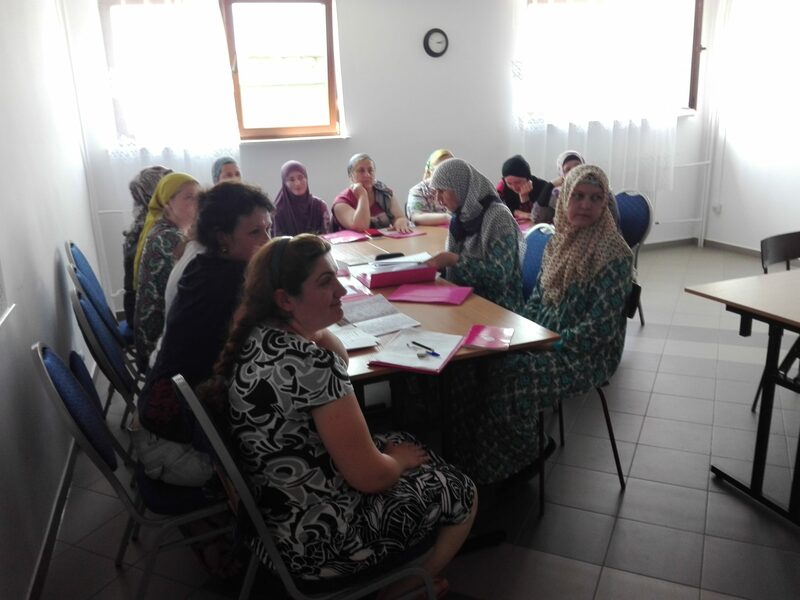 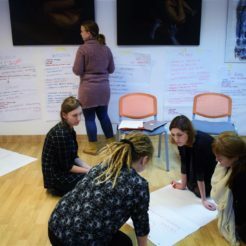 The international initiative “Women’s Empowerment, Integration and Participation” arose from the need to attract attention to gender as an important premise of discrimination against migrants and refugees in Europe. 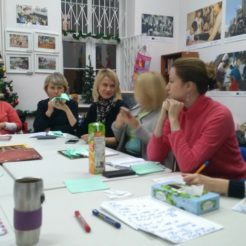 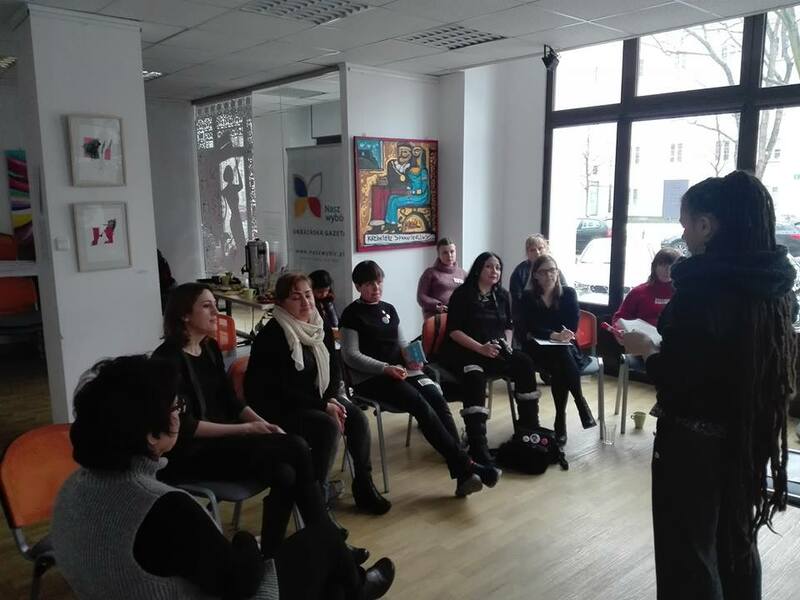 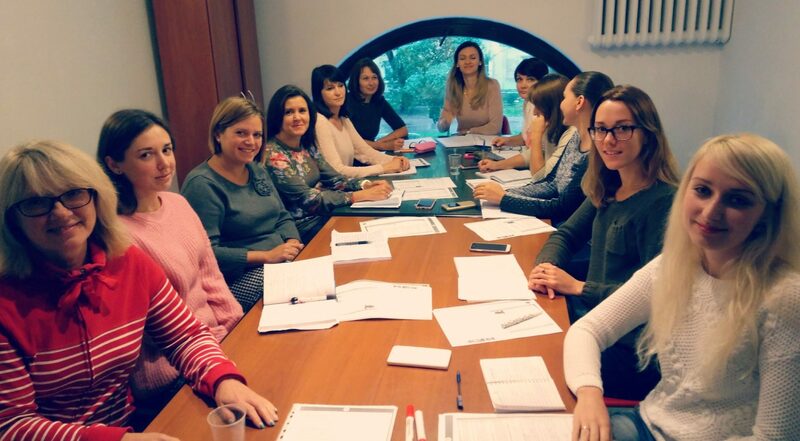 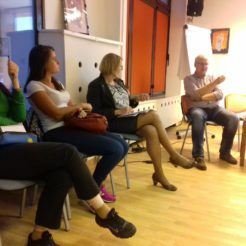 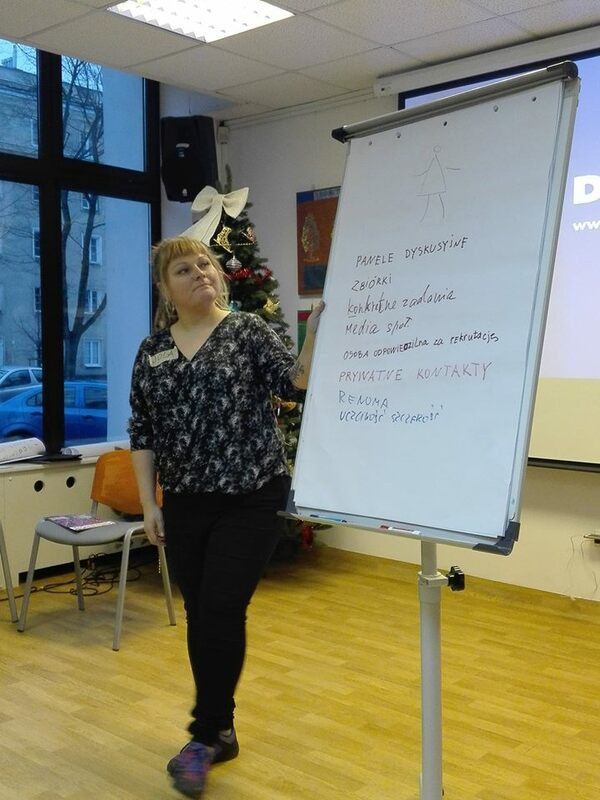 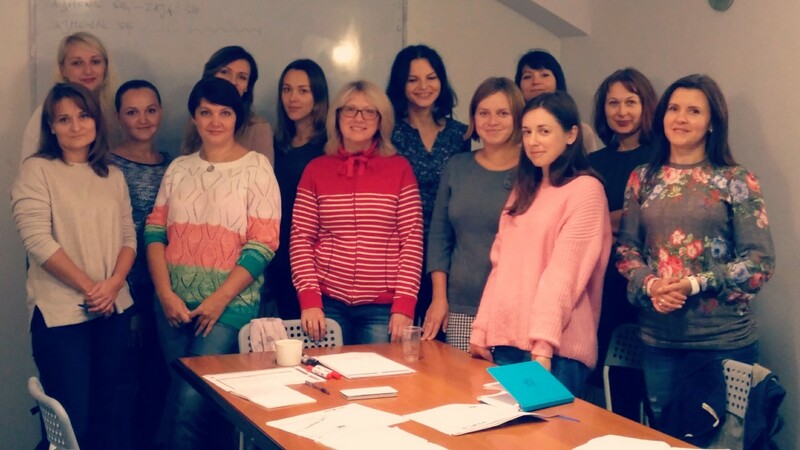 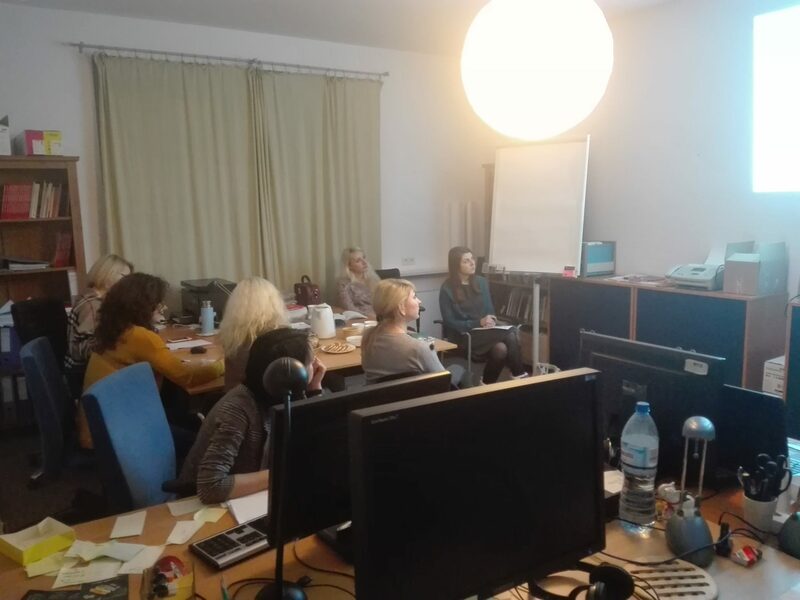 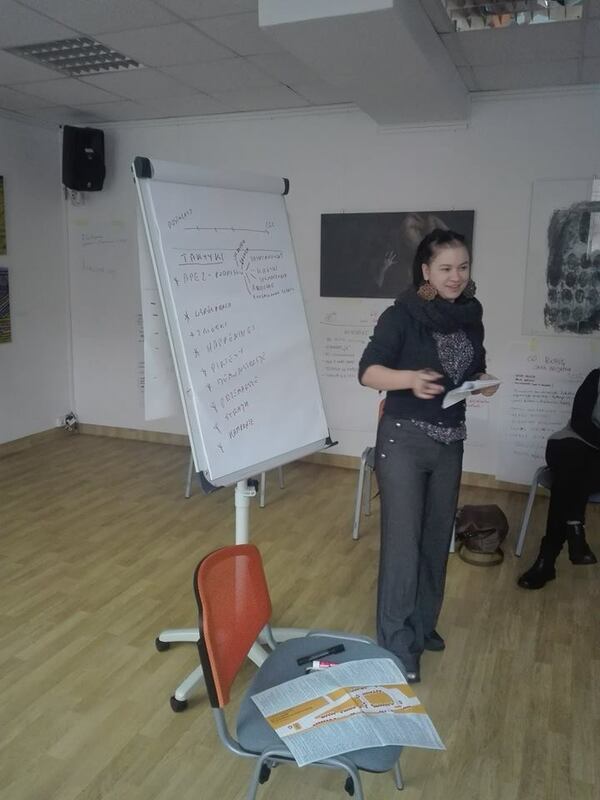 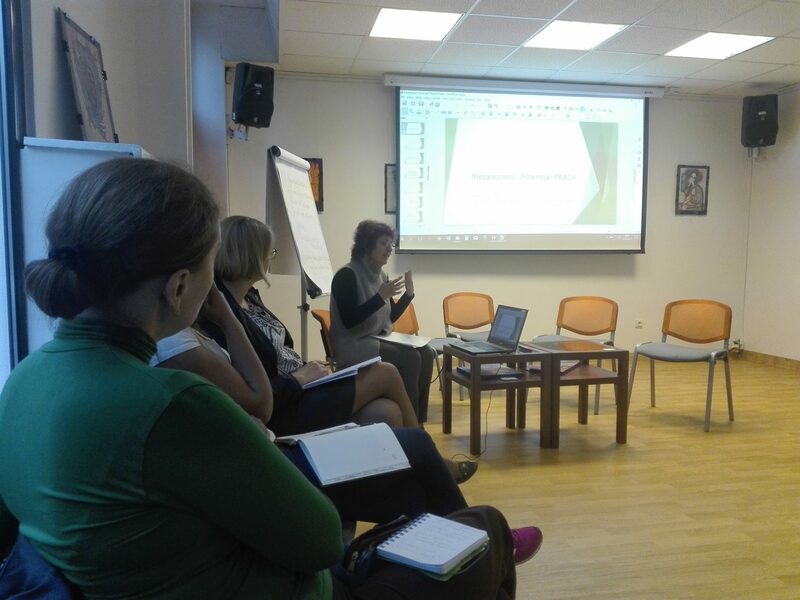 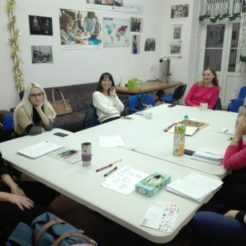 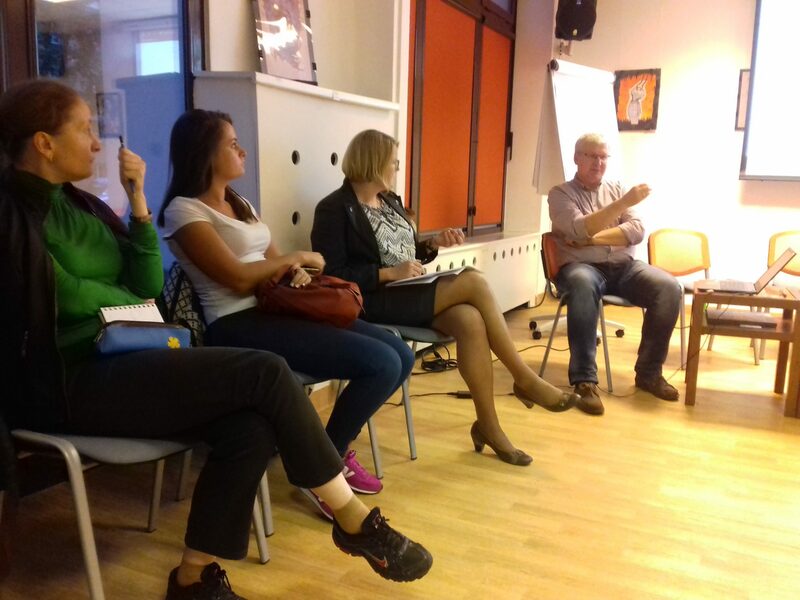 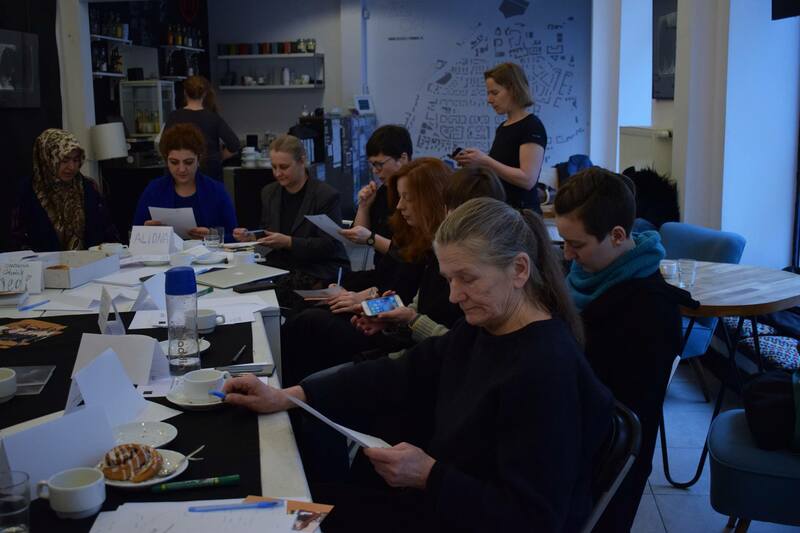 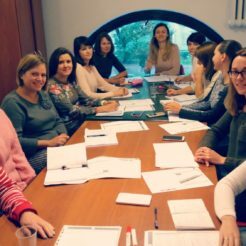 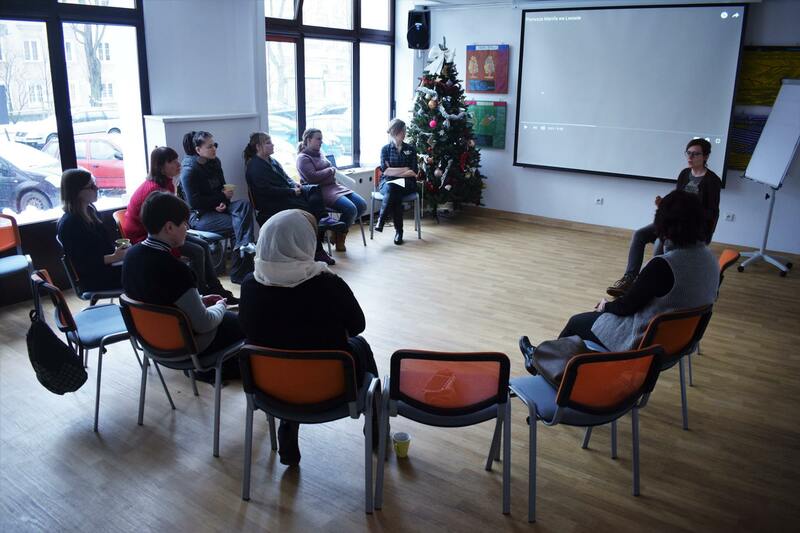 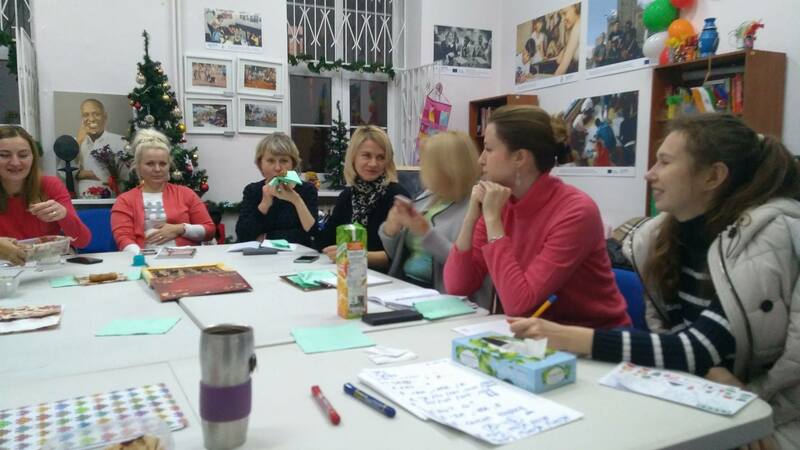 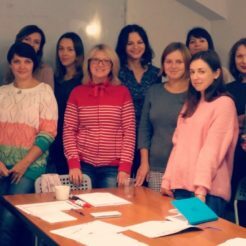 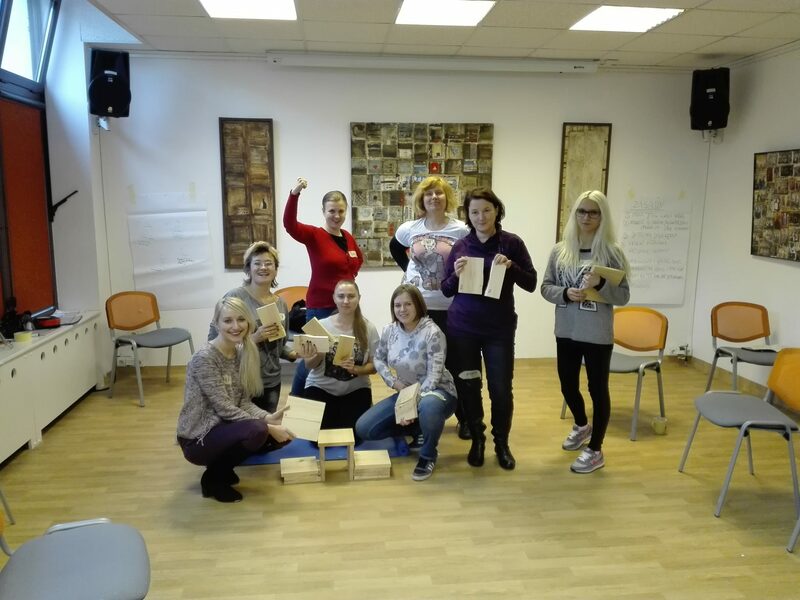 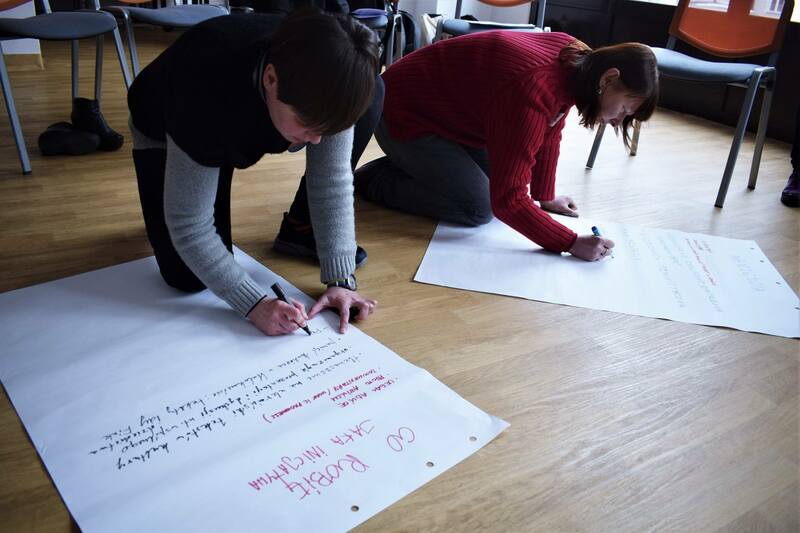 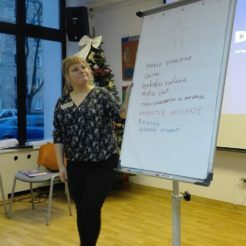 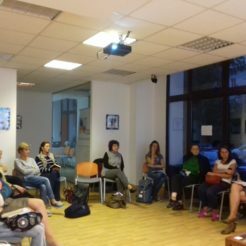 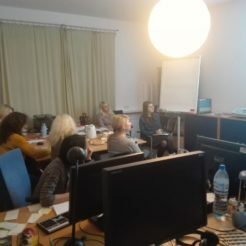 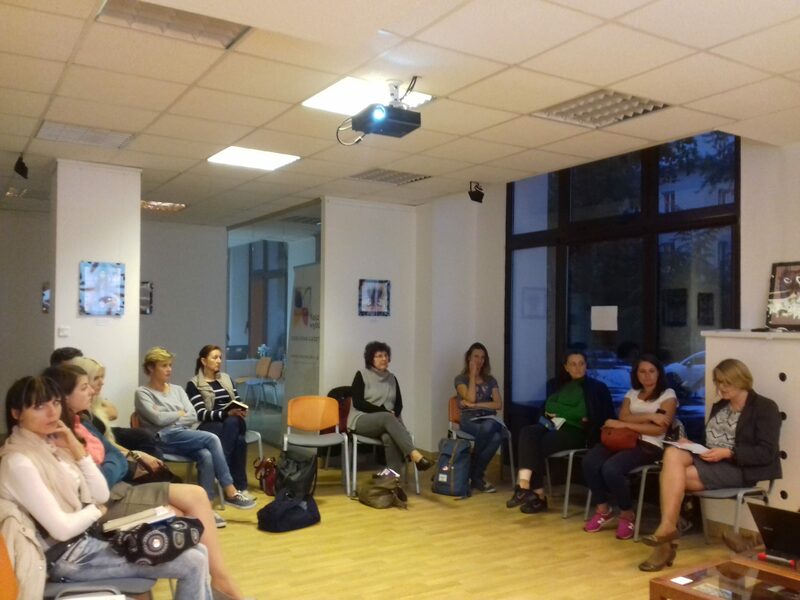 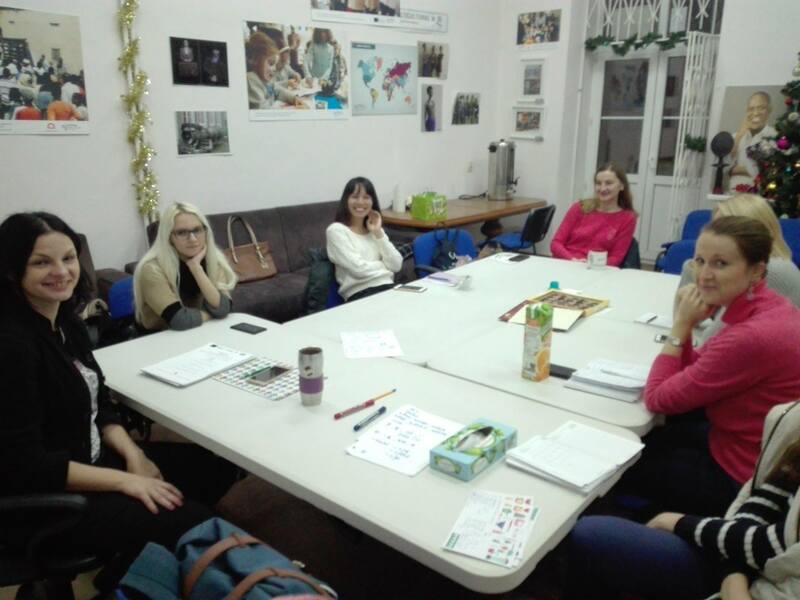 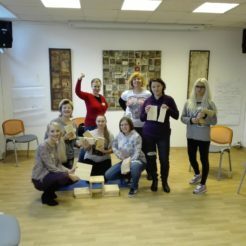 In Poland, as part of the project, we support psychologically, legally and professionally women in the integration and employment process. 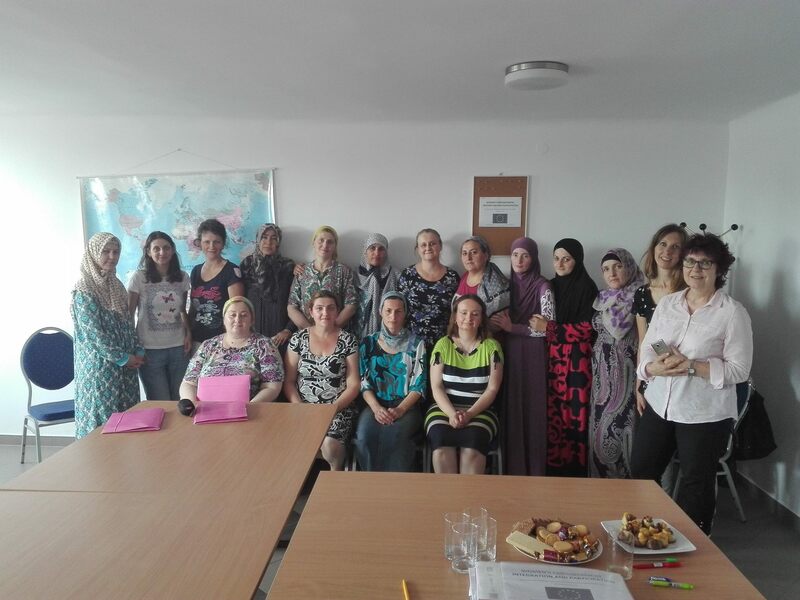 We want to make it easier for women migrants and refugees to access services offered by the state and show how they can use the opportunities offered by the labor market in their new country. 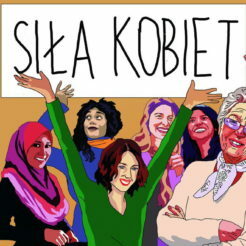 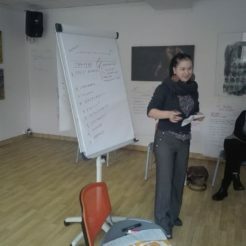 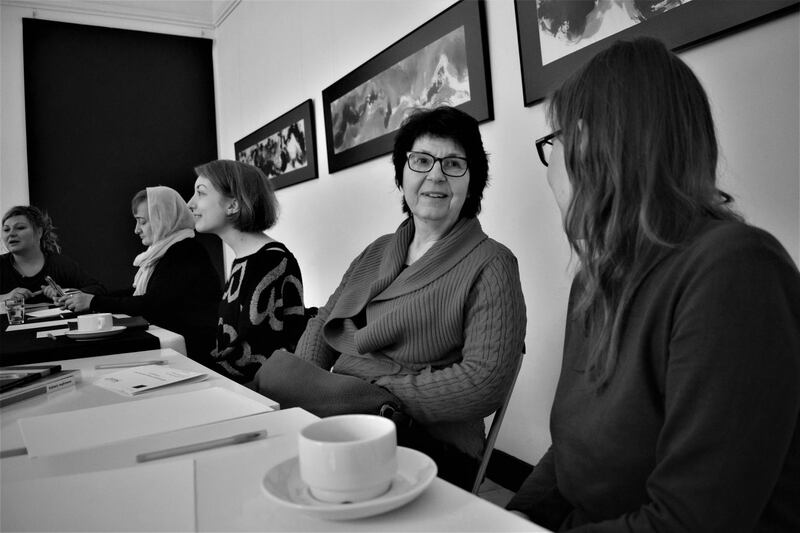 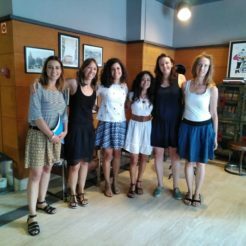 Share the post "Women’s Empowerment, Integration and Participation"